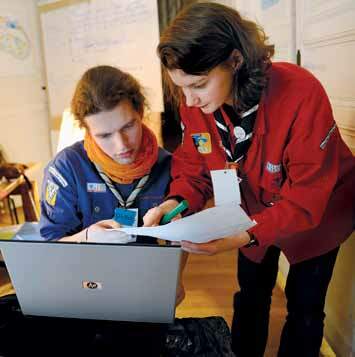 The Europe Region WAGGGS presents the report on the EU-Asia Pacific ‘Journey to Leadership’. 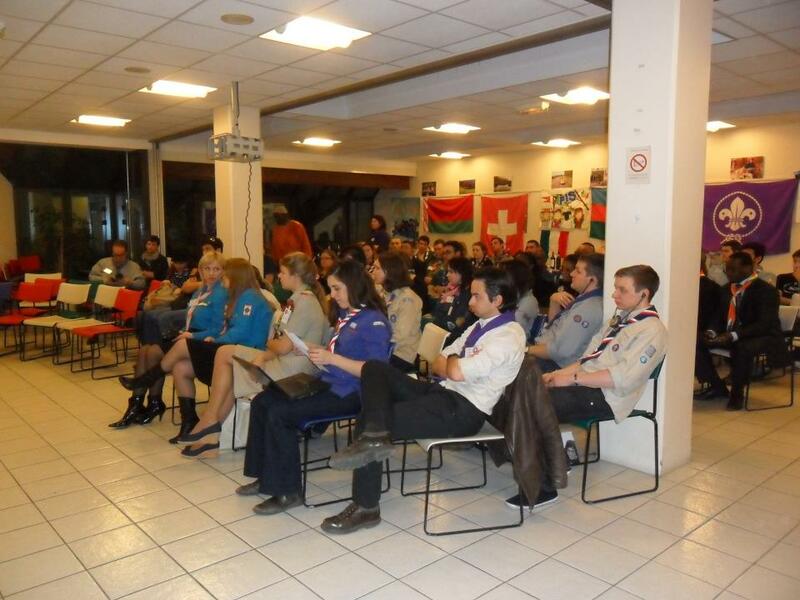 Under the theme “Partners or neighbours” the Mouvement Scout de Suisse, on behalf of the North-South Network and in cooperation with the European Region of WOSM, is hosting the “Partnership Event 2013″ in Zürich, Switzerland, from 14 to 17 March 2013. 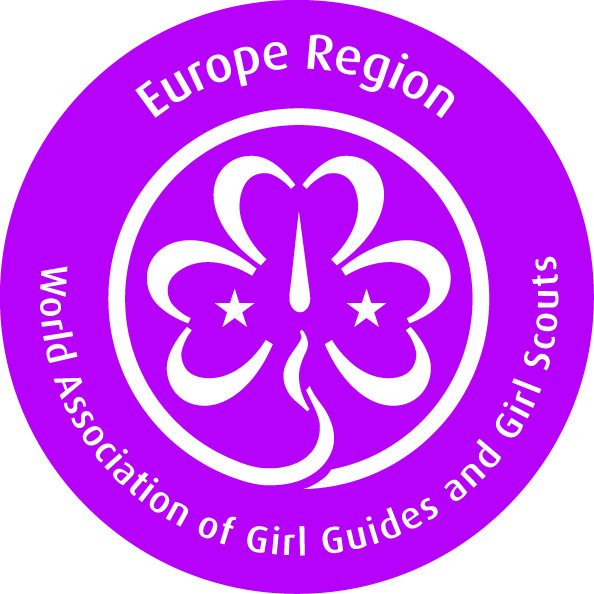 As you know volunteering is one of the areas on which the European Regions of WAGGGS and WOSM are working during the current Triennium. 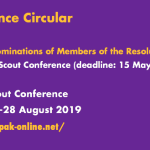 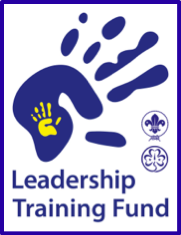 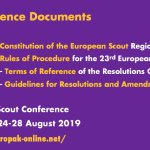 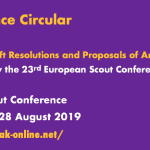 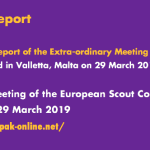 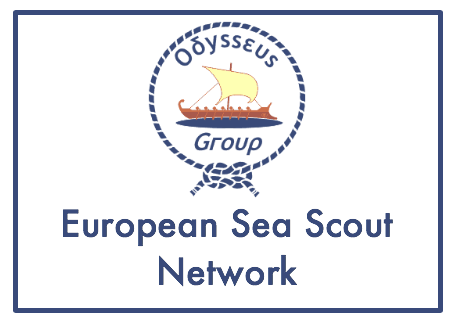 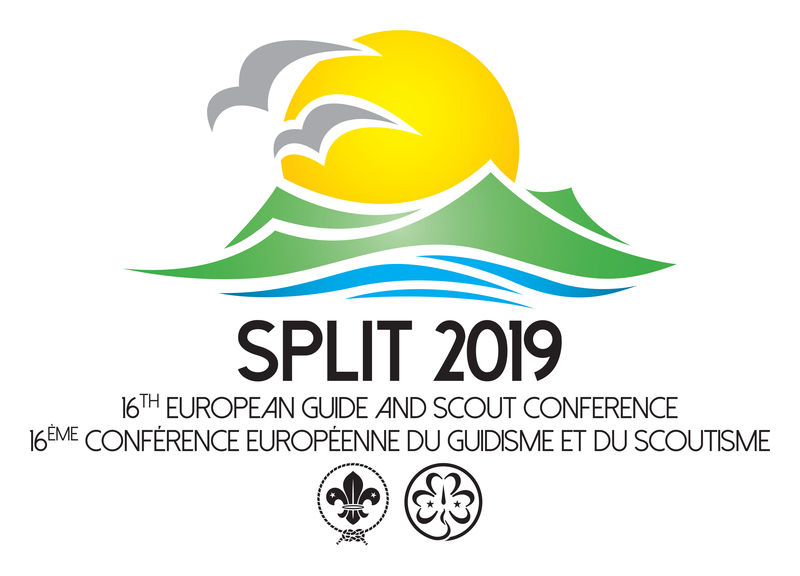 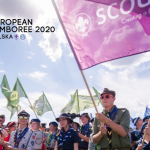 As part of this work and also to follow up our participation in the European Year of Volunteering we have developed a survey to help the regions understand the volunteering that is taking place in Guiding and Scouting and the needs of our Guide and Scout volunteers.